We have had groups from all over the North East come and use our facilities. From right her in Lancaster County, as well as from New York City, Philadelphia, and Baltimore. We have held church youth retreats, college retreats, women's retreats, birthday parties, family reunions, banquets, weddings, receptions, and everything in between. We would love to host you and your group! Check us out and see if we would work for you! The easiest way to begin the registration process is to go to either the Retreat or Event Rental page and click the link to schedule your retreat/event with us. This will direct you to our application form which will ask you general questions about what is is you’d want to do. Once this form is submitted to us we get in touch with you with an answer about availability and a quote for your event. The ground floor of the dining hall/meeting area contains lodging for up to 20 people. Frontier Village contains three cabins with 12 beds each and a separate detached bath house. These building are available for use May through October since they are not winterized. 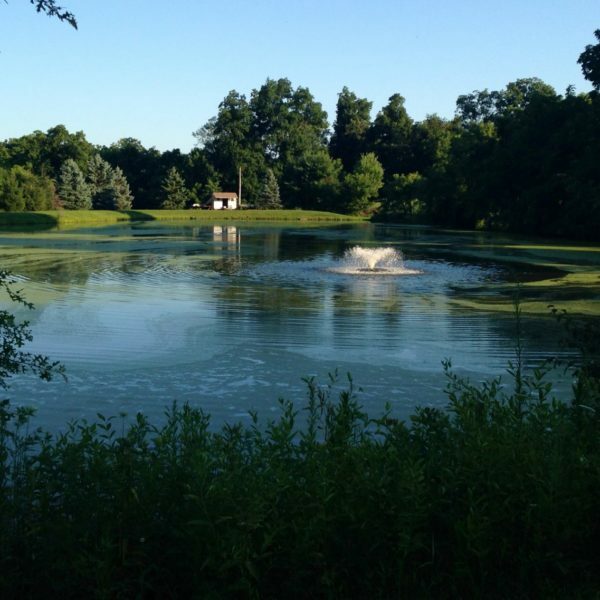 Check out our Retreat Facilities Page for more information about what we have to offer! The main floor contains space adaptable for a dining hall, game room, and or group meeting area. This area has a capacity for up to 100 people. This multi-purpose building can be used for banquets, receptions, other events, and sports such as basketball, volleyball, and dodgeball. This non-winterized large group meeting area holds about 300 people and can be used as a meeting space or special events like church services or wedding ceremonies. Right up against our riding ring for our horse program, we have a 60′ x 30′ open pavilion that can be rented on its own as used as part of bigger event. This is available for canoeing, kayaking, paddle boating, and fishing. We own four canoes, two kayaks, and two paddle boats. We do have some fishing equipment but it is recommended that you bring your own along. Check out our Event Rentals Page for more information about what we have to offer! Check out our Activities Page for more information about what we have to offer! Thank you for choosing Greenview for your retreat or event! Your retreat helps us provide sustainable financial backing to our year-round programming. Groups are accepted on a first come, first serve basis. We have months of the year reserved specifically for summer camp and retreat programs. Single day events cannot be scheduled outside of 2 months from the event date during these designated months. A signed and completed rental contract, along with a non-refundable deposit are required to reserve retreat dates. The deposit is the larger between 20% of your estimated bill, or $250 for retreats and $50 for events. Final numbers and a tentative schedule should be communicated with us one week in advance of your retreat. Refunds are not given for any expenses already incurred for individuals (meal cancellations, etc). To keep our costs at a minimum, we set up, purchase food, and figure out staffing needs based on your final numbers provided in advance. Off peak rates apply to most times between Sunday evening through Thursday evening, September through May. Weekends and summer dates typically require our regular rates. There may a few exceptions. These fees do not represent the true cost of operation. A group of over one hundred individuals and churches have made these rates possible by contributing to this ministry. Supporting churches may be eligible for a discounted fee. Your group is responsible for any damages due to abuse or carelessness. Any vandalism, breakage or damage to equipment, buildings or grounds may result in termination of your current and any future retreats. Following your event, any damages would be assessed, and you would be notified of the estimated replacement or repair costs. We will send you a repair bill within 2 weeks of your retreat. Renter hereby assumes all responsibility for the safety and welfare of guests. Renter agrees to indemnify and hold harmless Greenview, its officers, employees, and representatives, for any and all injuries, property damage or loss sustained by guest or their guests during rental. Such indemnification includes, but is not limited to, all claims arising out of or asserted to have been caused by Greenview’s negligence, or the negligence of any officer, employee, or representative of Greenview Bible Camp. Children must be under adult supervision during the entire rental time. 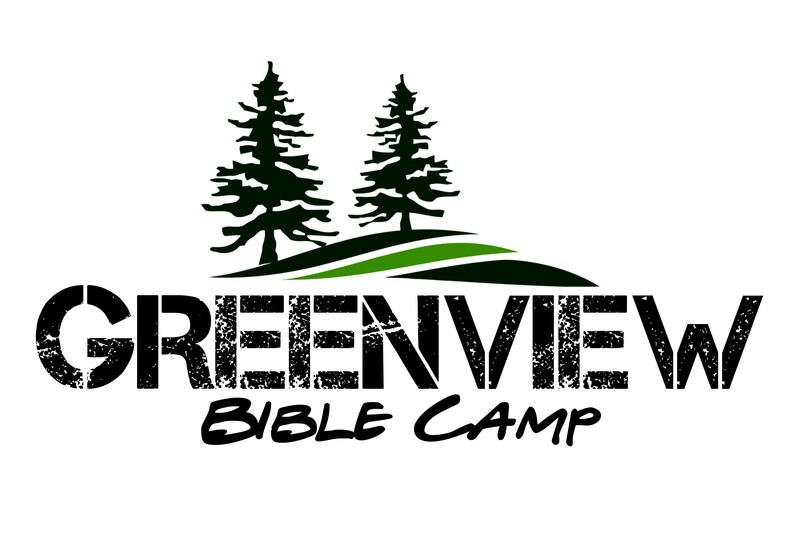 Greenview Bible Camp shall be held harmless from all claims arising out of the Renter’s use of the facility or property. The Renter agrees to pay the cost of repairs, restoration or replacement of any damage to Greenview, its equipment or furnishings. The Renter assumes full responsibility for theft, loss or damage to any materials and equipment brought to Greenview by the Renter and their guests, subcontractors, vendors, or agents and will be charged accordingly. Greenview is not responsible for any damage to or loss of materials and equipment placed at Greenview prior to, during or following an event. Renter contracts with vendors are solely between the Renter and vendor. The Renter will ensure that all vendors review and agree to comply with the requirements established by Greenview. All participants in camp activities will be required to have a signed activity waiver prior to your event. ALL renters promise and warrants that it carries liability insurance with a minimum liability limit of $1,000,000 per occurrence. The Renter will provide a certificate of insurance to the Greenview office at least seven days prior to the date upon which the Renter begins to use the premises. The certificate of insurance will indicate that the Renter has made Greenview Bible Camp an ‘additional insured’ on the Renter’s policy with respect to the use by Renter of the premises. The PA Dept of Health licenses Greenview as a camp. For your protection our food service facilities and procedures as well as water supply undergo regular inspection and testing. Meal times are normally served at 8:00 am, 12:30 pm and 5:30 pm. If you would like to adjust these times we will need to know in advance. PLEASE be respective of our food service staff and be on time for all meals. Special requests for the following need to be submitted 2 weeks in advance: Gluten Free, Kosher. While we do not offer vegan meals, all of our meals have healthy vegetarian options at no additional charge. Cedar Lodge is our main dining facility. Tables, chairs and serving tables are available for use. If you have specific set up recommendations, please let us know at least a week prior to your event. A designated coffee and tea table is available for general use. Coffee can be provided for an additional charge. Any fires in the fireplace must be attended at all time. Most times the fire will be started when your group arrives, and it will be your responsibility to keep the fire going. The is firewood on the porch. The use of any combustible materials other than firewood is prohibited. Do not use the fireplace in the basement of Cedar Lodge. No glitter, rice, confetti, sparklers, potpourri, etc. are allowed inside the building. If your groups use balloons, please dispose of them properly prior to leaving. While decorating the Lodge, any tape, glue, nails, and staples are NOT allowed. The Renter is responsible for the removal of all decorations immediately following your event. You do NOT need to take the trash with you but we do ask that you leave it collected in the trash cans provided. Do NOT leave any trash outside. Greenview does not provide linens, bedding, or bath towels, with the exception that the beds in the downstairs lodging of Cedar Lodge have fitted sheets. We ask our guests to park on the parking lot either in front of the gym, the spaces along the lodge, and if necessary in the grass along the driveway if the weather permits. Parking in the grass is only permitted only when no space is available on the lots. Please do not drive on the grass to the cabins or other areas. The speed limit on camp property is 15 mph. The gym is designed for basketball and volleyball events. Any other event or sport must be discussed and approved ahead of time. No soccer or baseball activities are permitted in the gym. We have equipment for basketball, volleyball, dodgeball, wiffleball, Spikeball and Kan-Jam. Non-marking gym shoes or sneakers must be work by anyone participating in athletic activities on the court. All balls and equipment should be returned to the closet or where they were you’re your arrived. If anything is lost, stuck in the ceiling, or broken during your event please let us know before your departure. You may be charged a replacement fee depending on the items. No canoeing, boating or fishing without adult supervision. All guests are required to use properly sized and properly attached personal floatation device (lifejacket) in order to use canoes, paddleboats or kayaks. Any damage to vessels or any other equipment should be reported before you leave. A replacement charge may be billed to you. All campfires must be in approved camp sites or fire rings. We have multiple sites available so please check with us prior to use. Campfires must be supervised at all times. In high wind and overly dry conditions, we may ask that NO fires be started during your retreat per our township policies. Greenview is not responsible for lost or stolen items. If you believe you have lost or left an item behind, please contact the office as soon as possible. Items left behind will be held for 30 days and then donated to a local organization. We are a smoke-free, drug-free, and alcohol-free property. No pets are permitted in our facilities without special permission. Service animals are always welcomed. Fireworks, guns, weapons or those perceived to be weapons are NOT allowed. No promotion, distribution or sale of personal, political or business items during your stay. For your safety and the safety of other, please be sure that everyone in your group is aware of our policy. We kindly ask all guests to leave their garbage in the designated areas. Trash from Cedar Lodge can be left in the green cans inside the building. There is a white can behind Glory Hall for all trash from this facility and All trash from Frontier Village should be put in the bathhouse bins. NO garbage is to be left outside. Failure to clean up after your group may result in additional charges. 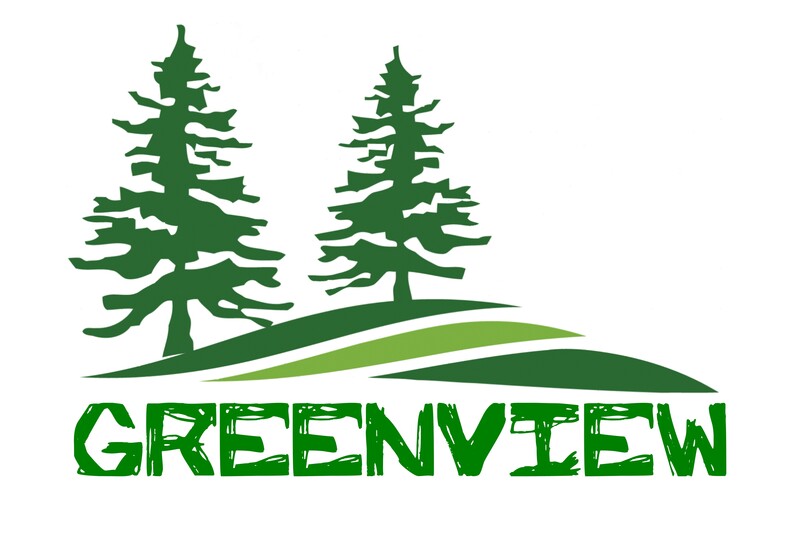 While Greenview is not responsible for health professionals for retreat groups, groups are advised to have a health professional, or at least someone certified in First Aid / CPR present. Group leaders should have health info for all persons attending their retreat, with relevant info: names, emergency contacts, permission to treat, health info, etc. Camp strongly recommends a ratio of 1 adult per 7 youth/5 children. All minors must be accompanied by adults on property, and 2 adults must be present in their overnight accommodations. It is the responsibility of the group leadership to supervise their members on camp property AND during specialized programmed activities. Greenview strongly suggests that you comply with state recommendations for staffing, documentation of staff/volunteers, screening and background checks, to name a few, to ensure stringent child protection regulations and activities. For any medical or fire emergency, call 911. Notify the on-call staff person AFTER you have notified the authorities. Staff makes every attempt to monitor severe weather, and, in case of emergencies, the bell at the entrance to Cedar Lodge may be rung continuously to alert all retreat groups to gather. Stop all activities and come to the bell area to receive further information from camp staff. PLEASE make your group aware of our policy to protect you and your group. The physical address of the camp is 520 Chapel Lane, Denver, PA 17517. Please note the restricted areas on camp property: Any lodging facilities not contracted, maintenance buildings, the director’s house and activity areas which you do not have contracted. Out of respect for all of our neighbors, we suggest that QUIET TIME be between 11 pm and 7 am. Want to setup a personal tour of our facilities? Contact Us, Give us a call, or send us a message with any additional questions!